Deliver targeted marketing, generate impulse sales, create brand awareness, sell MORE! 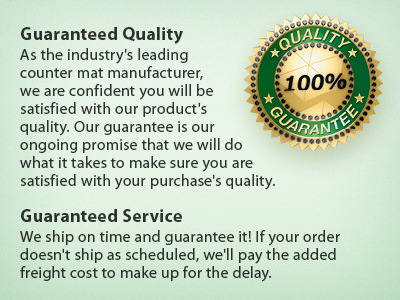 Counter Mats are a proven, cost-effective way to create brand awareness and increase sales. 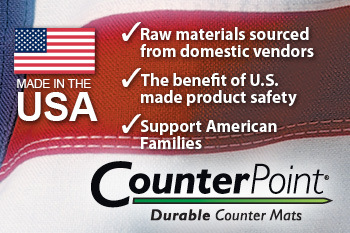 With CounterPoint's broad selection of materials, sizes, and shapes, you can deliver your targeted marketing with style and still stay within budget.